MultiDoge is a thin client Dogecoin wallet. It's a port of the MultiBit client for Bitcoin. 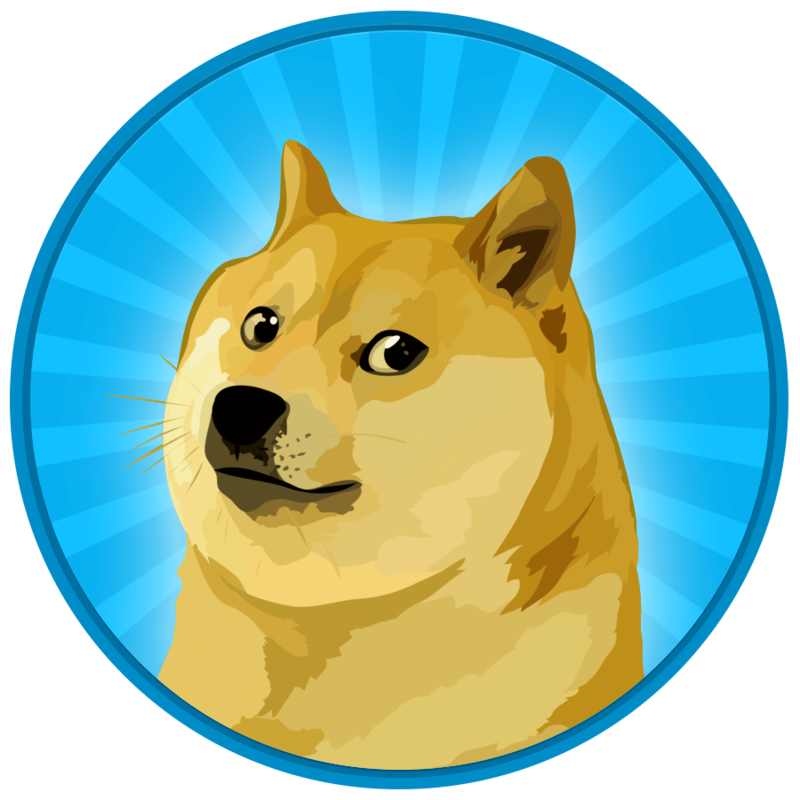 The app is based on DogecoinJ, which in turn is a port of BitCoinJ (@bitcoinj). You can find DogecoinJ here. langerhans ported all the needed changes for Dogecoin compatibility over. This program uses a special branch of it, which can be found here. You can find the release notes on this page. You can download the current version by clicking the icon corresponding to your operating system in the top right corner of this page. We have detailed installation instructions right here. Note, that you need to have Java installed on your computer. To upgrade from an older version of MultiDoge, see this help document. You can clone both this repo and DogecoinJ and compile it with Maven. More info is included in the README file. If you'd like to donate to the developers please send Doge to the following address: DSQ29ND47ui7EtvVrnWJXS99EXDM1Qoyhp (QR Code). Thank you.